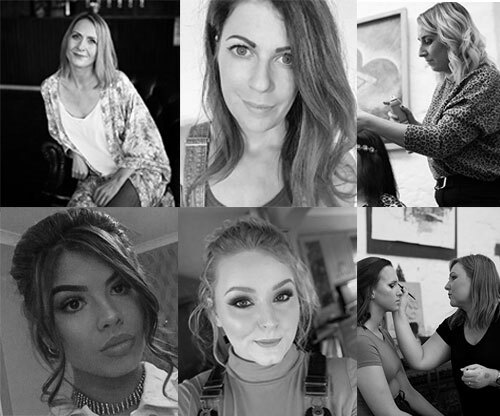 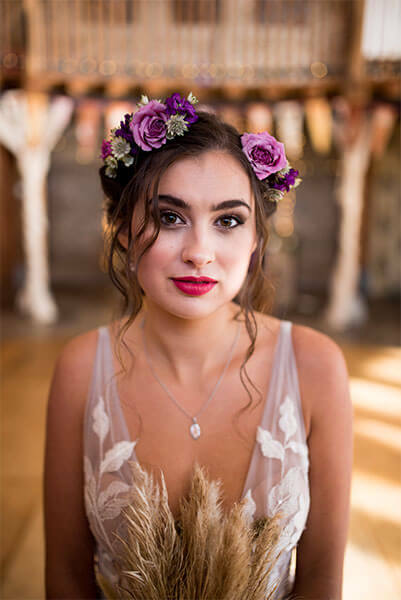 NGJ Makeup and Hair is an award winning team of professional Hair Stylists and Makeup Artists, predominantly covering Cardiff and South Wales. 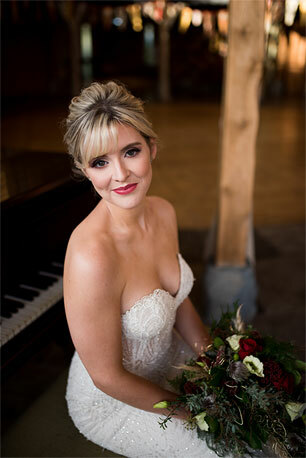 We offer brides an unparalleled experience on their wedding day by providing an exceptional one-to-one service. 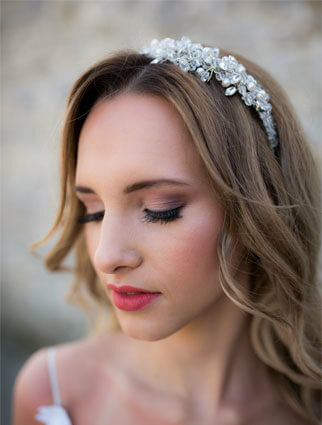 We will work with you to ensure you look your best, with personalised make-up and hair that suits your wedding day. 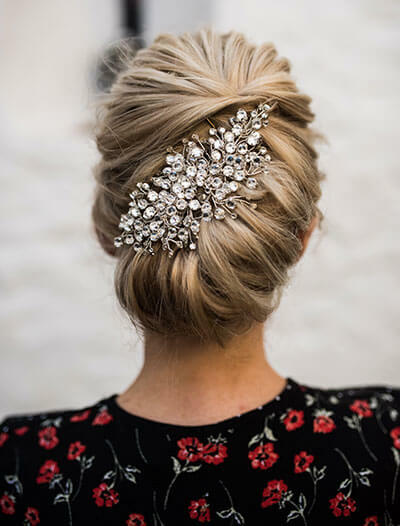 From the moment you contact us we will start building your Personal Bridal Style File, which we will use to discuss at your trial and perfect your look. 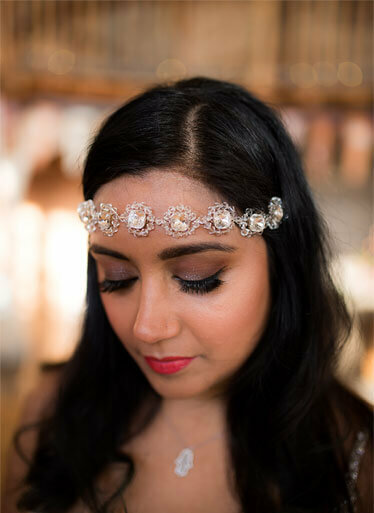 We are accredited by the top established brands and schools, including the London School of Makeup and the International Makeup and Hair Association. 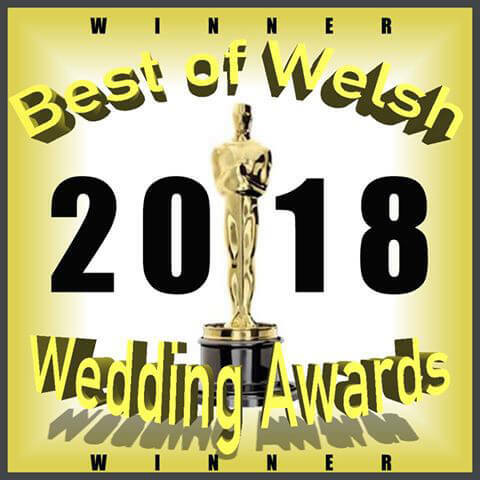 We are thrilled to have won the Best Hair & Makeup Artist at The Best Of Welsh Wedding Awards 2018. 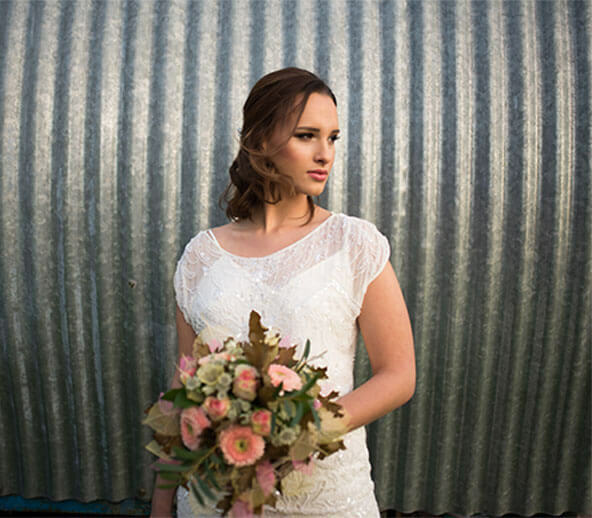 We've worked extremely hard to make each one of our weddings an extra special experience for our brides. 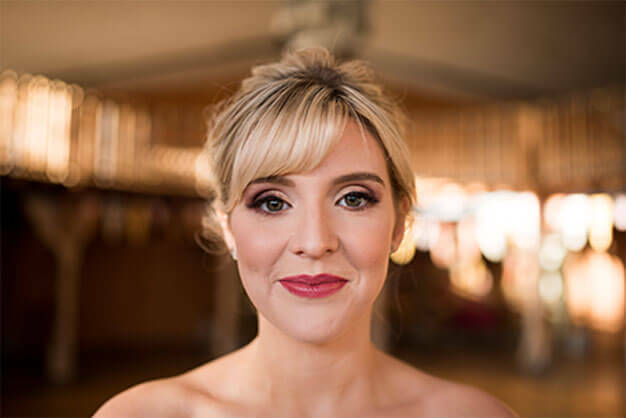 Your votes have enabled us to win this award and gain recognition that going the extra mile really counts. 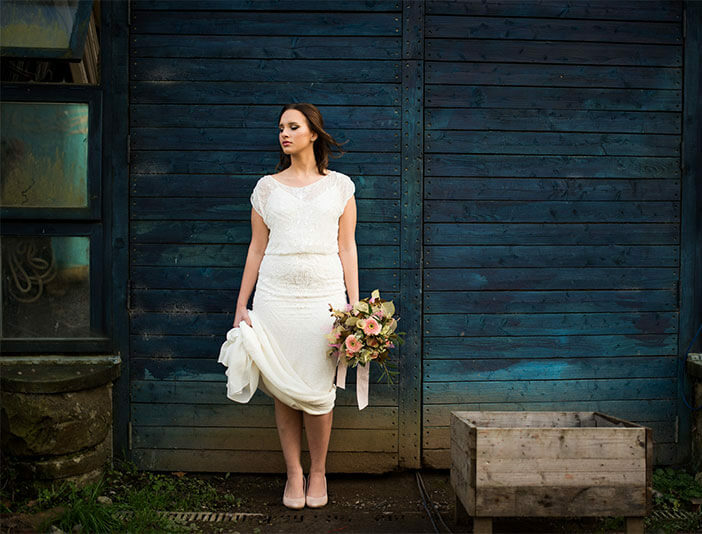 So a big thank you to all the brides who voted for us this year!